Ariana Grande's Surprise "thank U, Next" Release Has Fans Asking "who's Aubrey?" 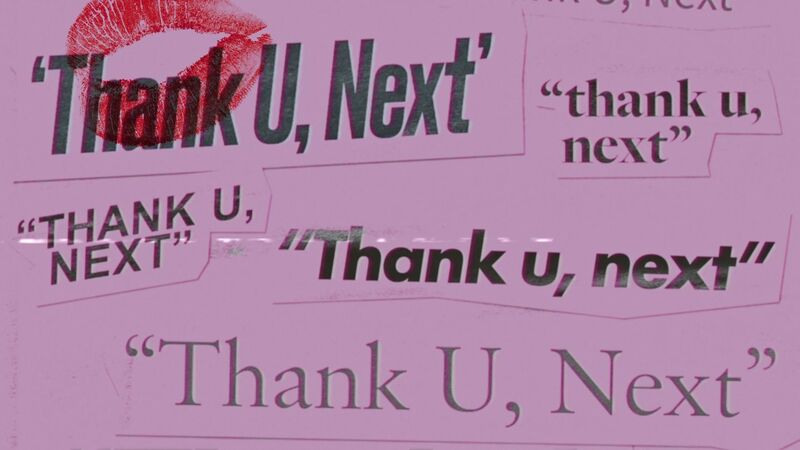 After teasing the phrase "thank u, next" for days, Ariana Grande completed her trick. The reigning pop queen released a single of the same name shortly before 11:00pm on the East Coast, just over a half hour before the start of the totally unrelated Saturday Night Live. 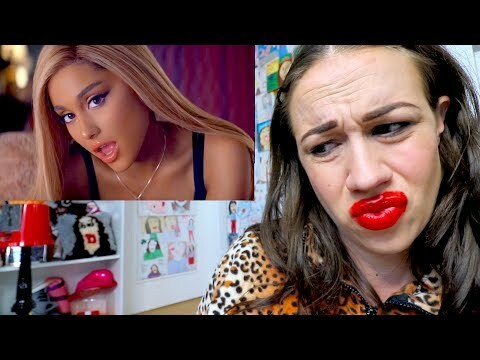 Aside from general panic over the song and its lyrical content about each of Ari's exes -- though it's certainly not a diss track, to be clear -- the immediate reaction from fans zeroed in on one question: who's the Aubrey that Ariana's singing about? As the track hit Apple Music, the service provided lyrics for the song that included the line, "But this one gon' last / 'Cause her name is Aubrey." Seeming to suggest that her current significant other was named Aubrey, some began to wonder if Ariana was dating a woman. But a quick look at Ariana's Twitter from earlier in the day revealed the line really says "Ari," not "Aubrey." Before they even knew it, the Aubrey gossip was over for Ariana's fans -- or at least for those who chose to believe the truth. 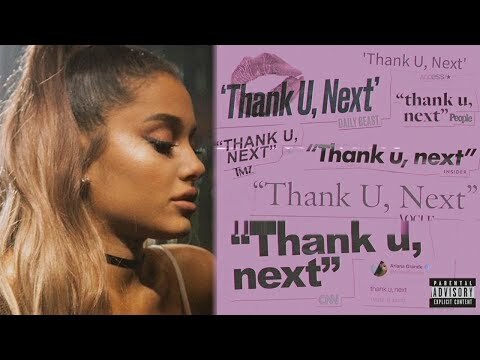 Whether you choose to believe that Ariana is dating herself or Aubrey, enjoy the iconic pop culture moment that is "thank u, next" below.